Matera (Italy) (AFP) - Fifty years after Italy's Matera was a national embarrassment because of its extreme poverty, the city is rescuing its dignity, baroque palaces and cave churches to become a European Capital of Culture. 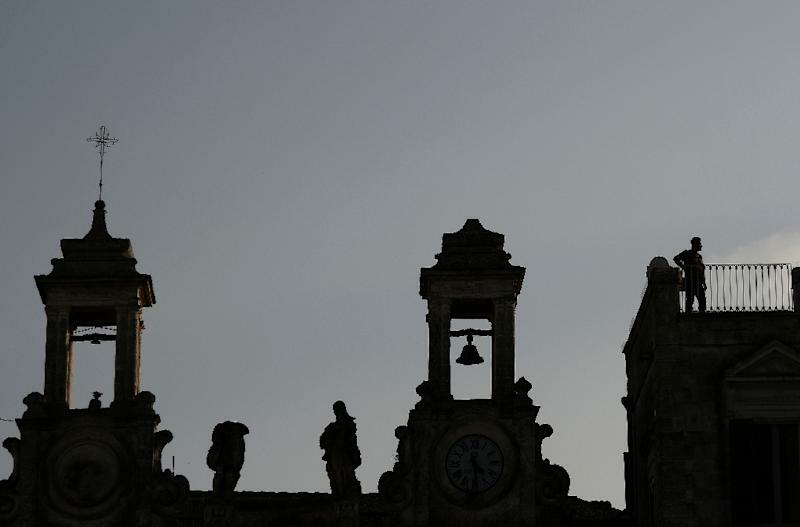 "Yes, it's true, we went from shame to glory," Matera mayor Raffaello De Ruggieri told journalists ahead of the southern city's year-long stint as a European Union-designated cultural crossroads in 2019. 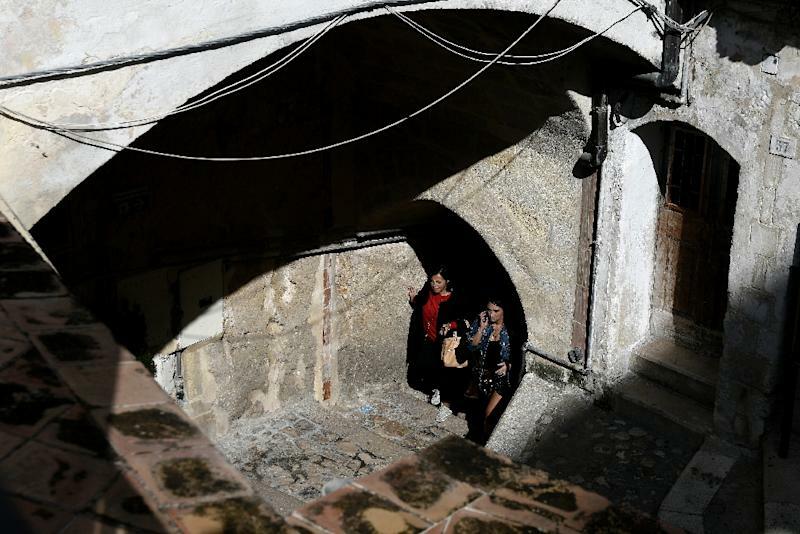 In the 1950s, prime minister Alcide De Gasperi, one of the EU's founding fathers, was outraged by Matera's underdevelopment, where many lived in ancient limestone caves without electricity or running water, lives ravaged by malaria. Now, the city in the Basilicata region on the instep of Italy's boot, is hoping to draw thousands of visitors for cultural and heritage events, many inside the same caves, now renovated. "We want people who decide to come to Matera to live an experience," said Paolo Verri, director of the Matera-Basilicata 2019 Foundation. "Archaeological remains show that people have been here for 8,000 years," said mayor De Ruggieri. "That's why we want 'slow' tourism," said Verri, rejecting the mass tourism of a one-day camera snapping visit in favour of getting art and culture lovers to come for longer spells. To achieve that, around 300 cultural performances, workshops, exhibitions and conferences are being organised, from music to food to readings. "Everyone can bring something, such as a book, and explain why they want to improve European culture," said Verri, who hopes the result will be a vast library of European heritage. 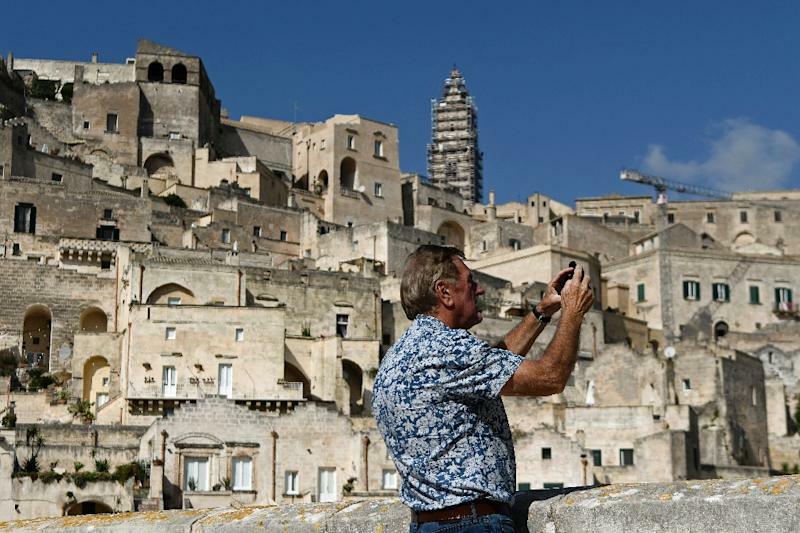 Visitors pay 19 euros (around 22 dollars) to become "temporary citizens" of Matera, around 400 kilometres (250 miles) south of Rome, for a year. The relatively isolated city, with no airport, high-speed train station or even a motorway, hopes visitors will be inspired by the mystical atmosphere to write, sculpt and create music or installations which will in turn become an exhibit. Many films set in the early days of Christianity have been filmed in these narrow, historic streets, including Mel Gibson's "The Passion of Christ" and Pier-Paolo Pasolini's "The Gospel According to St Matthew". Ariane Bieou, a Frenchwoman who helped Marseille put some of its more gangsterish stereotypes behind it when it was cultural capital in 2013, admits her job in Matera will be "a challenge". "The task of a European cultural capital is to encourage growth," she told AFP. The city, reached by winding roads, has become better known, and for better reasons, since 1993 when it became a UNESCO World Heritage Site. "Matera is calling Europe and Europe is calling Matera," said Bieou, although not everyone here agrees with the slogan. Patrizia Capriotti, whose shop sells craft objects and clothes, many made from recycled waste, says the cultural capital is "a project that is too far from reality." "I'm worried that we'll become another Venice," invaded by mass tourism, she said. "The problem is the tourism model, people will move into the poor neighbourhoods and turn their stone houses or family caves into tourist properties," said Capriotti, an architect by training. Lower Matera, where you can visit an incredible 150 rock churches, is a hive of activity, with workers climbing up and down the steps, busy turning ancient buildings and caves into boutique hotels. Not far from the 12th century Church of the Madonna delle Virtu, as featured in "The Passion of Christ", Vito Cuscianna, a 27-year-old business and marketing graduate, is hiring out his Vespa three-wheeler to visitors. "My grandfather Donato is 90, he was a farmer and lived in a sassi," he smiled. "But he would never have imagined seeing Wifi or jacuzzis inside these prehistoric caves!"